Civilian bus hit by multiple firebombs near Efrat in Gush Etzion, south of Jerusalem, setting bus on fire. An Israeli bus was attacked by Arab terrorists south of Jerusalem on Tuesday. 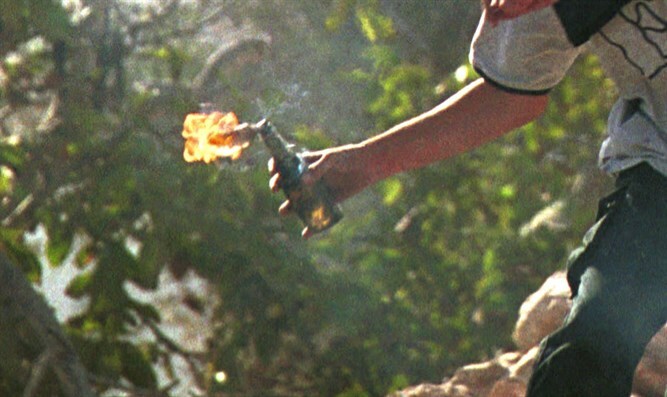 The terrorists hurled firebombs at the bus near the Israeli town of Efrat in Gush Etzion.